What I like most about folk stories is that they tell us something important about other people. They create specific examples of universal themes that exist in all cultures; they express the uniqueness of a particular time and a particular people that enlightens us all about our own humanity. 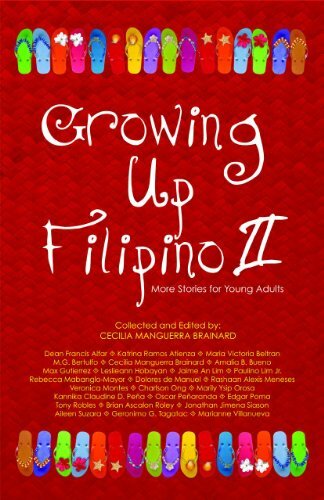 This is what I recently experienced after reading Growing Up Filipino II: More Stories for Young Adults, a collection of contemporary stories for young adults collected and edited by Cecilia Manguerra Brainard. 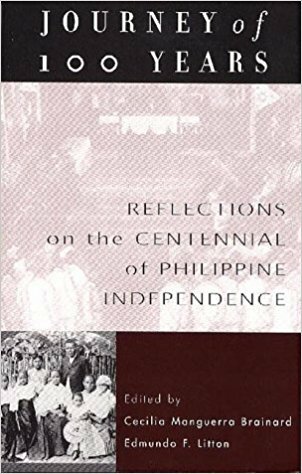 The 257-page book published by PALH (Philippine American Literary House) was first brought to my attention by fellow writer Rebecca Mabanglo-Mayor. 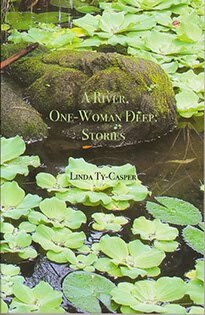 A bright writer herself who lives in Washington, she was able to share with me not only the beauty of her own literary work but also the richness of her cultural heritage. Thanks to her I was allowed into the post 9/11 world of Filipino and Filipino American youth. Through this I was introduced to a culture that admittedly I knew very little about. 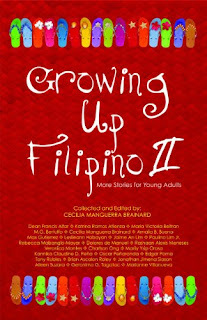 I learned through the stories that many Filipino children are raised in a very strong patriarchal system that often over rules the individual child's needs to 'fit in' with the dominant American culture. For example, in 'Double Dutch' (Leslieann Hobayan) when young Maria Elizabeth comes home one day with her hair braided by her African American school friend her family responds by telling her the braids are ugly and she is no longer allowed to play with her friend. I could feel the poignancy of Maria Elizabeth's dilemma as she withdrew from the schoolyard community she enjoyed so much. 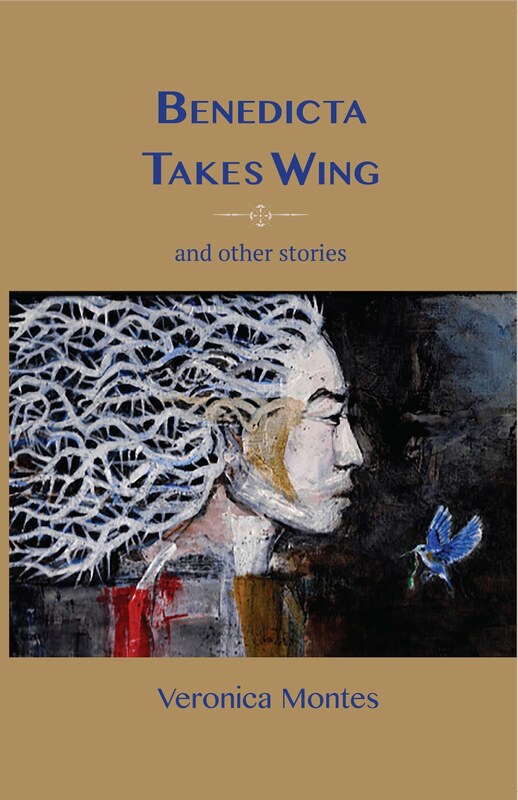 Other stories also reveal the hard facts of immigrant life. 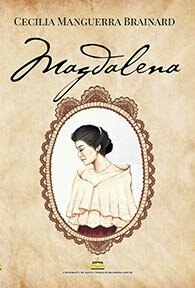 Alma ('Here in the States' by Rashaan Alexis Meneses) struggles to understand how hard her mother must work as a nanny to make ends meet. Shame and sadness mingle when she questions the discrepancy between her mother's role as a respected professional back home and her new role as a domestic helper. 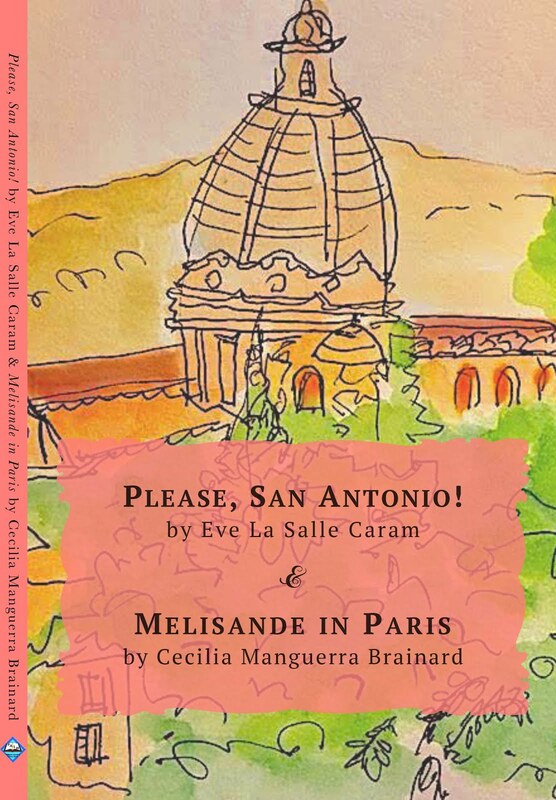 Adolescent resentment and rebellion about having to help care for younger siblings (something the maid back home did) further complicate Alma's efforts to make sense of this new world. 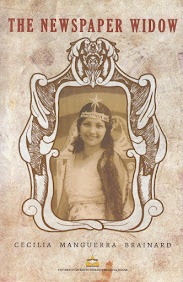 It is in her mother's quiet strength and acceptance of life's uncertainties that Alma finds her greatest comfort and connection. 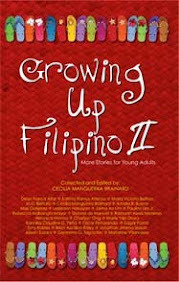 While the book is designed to reflect the issues young adults face, it does much more than that. It reaches out to the rest of us in a way that invites deeper understanding and awareness of how our Filipino and Filipino American brothers and sisters experience life in America. 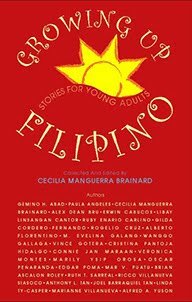 Fraught with the angst of adolescence that exists everywhere and grounded in an abiding sense of strong Filipino family/cultural values, the authors of these stories have something valuable to tell us about our own desires and struggles to belong in whatever world we live in.